Missing the Olympics? Don’t worry because Renfrewshire is gearing up for the biggest event in its sporting calendar. Paisley 10k and Fun Run will take place this Sunday 26 August and is expected to be the biggest yet with keen runners and beginners alike set to flock to the town. Not only that but Phil Packer MBE who’s spending the month of August walking in every county in Scotland as part of his 2012 BRIT challenge – will reach Paisley just before the 10k starts. The fundraising hero will meet Renfrewshire’s Provost Anne Hall in County Square ahead of the race starting before he sets off on the Renfrewshire leg of his walk with the Scouts and the Lord Lieutenant Guy Clark. Provost Anne Hall said: “I’m really looking forward to this year’s 10k which is shaping up to be the best yet and what a fantastic coincidence that Phil Packer MBE will reach Paisley on the same day as the event. 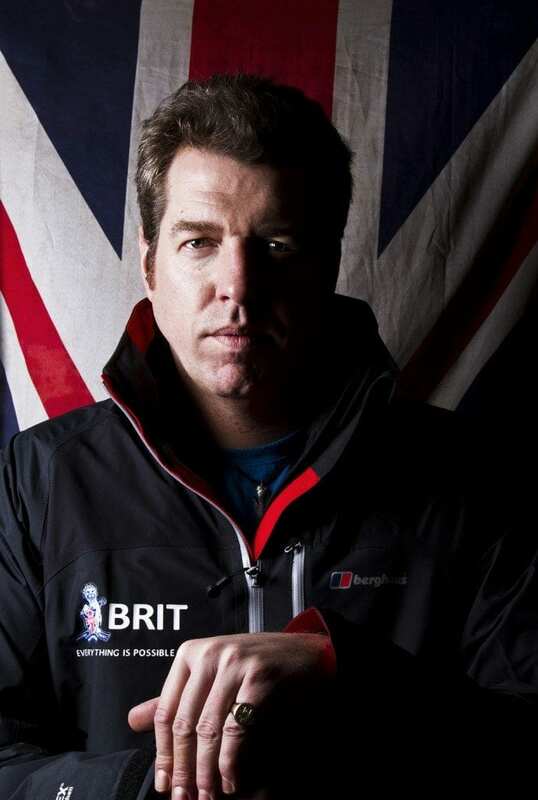 “This summer has been all about Olympians inspiring the country and Phil Packer MBE, is also an inspiration to us all. After being told he’d never walk again following a rocket attack while serving in Basra, he took part in many challenges including rowing the Channel and finishing the London Marathon. The 10k starts at 10am and the Fun Run kicks off at 12.15pm. Phil will meet the Provost at 9.30. Many roads in and around Paisley town Centre will close from 8am until 2pm. The full road closure notice and route maps are on the homepage of the council website. If anyone has registered in the last fortnight – they’ll need to pick up their race pack on the day.